Kali linux is the best hacking tool and penetration testing software. This WiFi hacking tool just need Best USB WiFi Adapter or inbuilt adapters to Hack a WiFi password in couple of minutes. Kali Linux is a Open source software available on the Linux for Penetration Testing and security checks. This software has inbuilt tool which can do more process just in one place. Most of peoples are using Kali Linux for as a WiFi Hacking tool as it enable to crack a WiFi or just to test the security of a WiFi network. 1 What is Kali Linux & how Penetration Testing is done ? 2 What are USB WiFi Adapter ? What is Kali Linux & how Penetration Testing is done ? Kali Linux is a distribution design for penetration testing. It is made by the Mati Aharoni and is continuously maintained by the Offensive Security Ltd.
At previous Kali Linux is also known as Backtrack , later it is converted into Kali Linux and more tools are implemented in this. It includes various penetrating programs like N map, Wire shark, John the Ripper Password Cracker,Burp Suite, Aircrack-ng, Metasploit and much more tool. Kali Linux is developed using a small no. of trusted peoples who are allow to inject the code within it. Kali Linux is currently supported on Linux. It can also be installed on Windows and Mac with the help of Virtual Machines like Vmware etc. Kali Linux is written in Debian. Penetration Testing in Kali Linux is done with the various hacking tools available in it, which are preinstalled with it. It is secure environment for penetration testers. What are USB WiFi Adapter ? USB WiFi adapter are the one mechanism that allow a simple computer to connect to WiFi by installing WiFi capabilities to computer. USB adapter are available for different Operating system like Windows , MAC and Linux. WiFi adapters are the best option for old computer. This USB adapter are also useful for hacking when they support Monitor Mode and Packet Injection Capabilities in them. 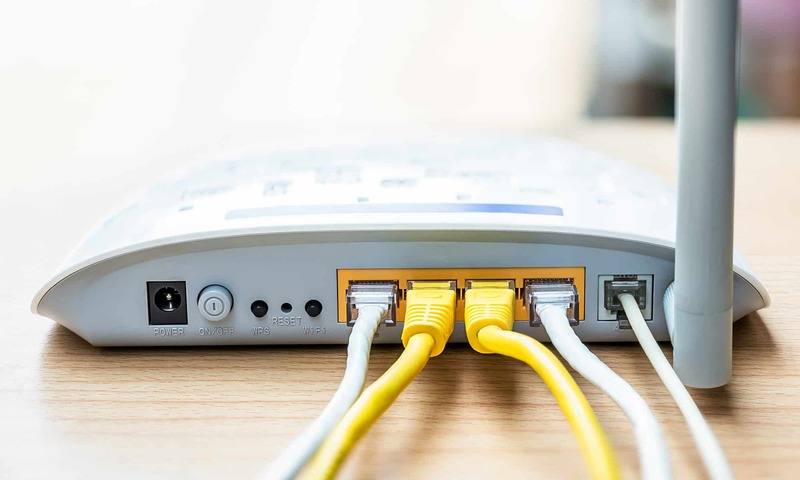 There are many WiFi adapters available in market which support monitor mode and Packet injection. But we are only going to list some of the best USB WiFi Adapters here. It is b/g/n adapter which is powered with Ralink RT3070 Chipest. This adapter has a good signal range and it is best in monitor mode. Its Antenna is very powerful to capture signal at a large distance also. This WiFi adapter works on 10 voltages and consume only 2 Watt of electricity. It has antenna with 7 dB. 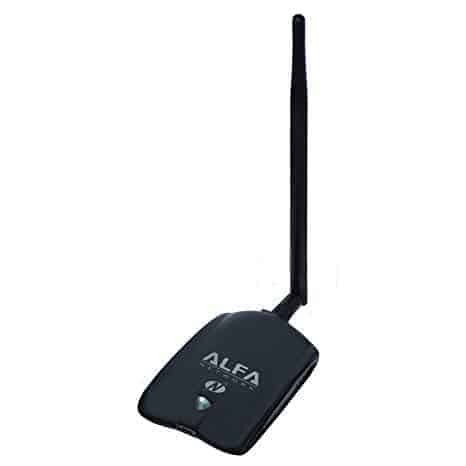 This is simple and compact WiFi adapter by Alfa. It is a plug and play adapter and works well with the packet injection. It can also work without the USB Cable. 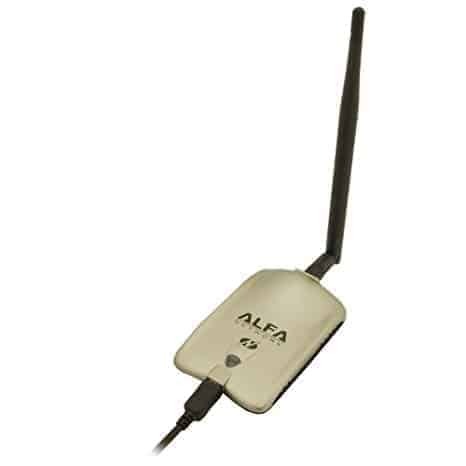 It is a long range adapter which uses Atheros AR9271 chipest in it.It is a b/g/n wireless adapter suitable for the very long distance. It is very stable and compact. This WiFi adapter is best USB WiFi adapter. This adapter is very popular among the beginners. It price is very cheap and easily available in the market. This cost nearby 800 rupees on Amazon. This WiFi adapter works smoothly and is very stable. 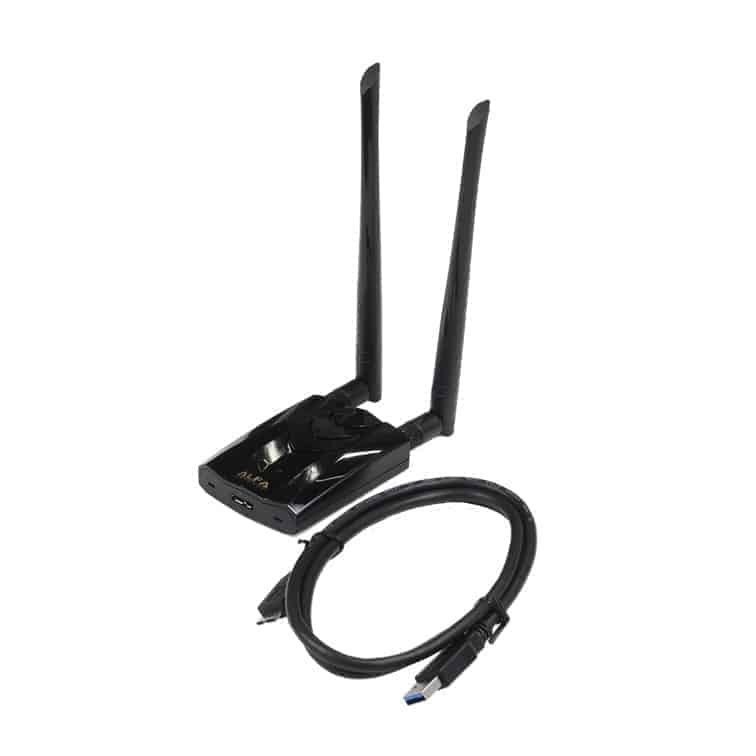 This is best WiFi adapter if you are looking to start hacking. TP link has two WiFi adapter one is version 2 which does not support Kali Linux. So be careful while buying and only choose version 1 which support Kali Linux. 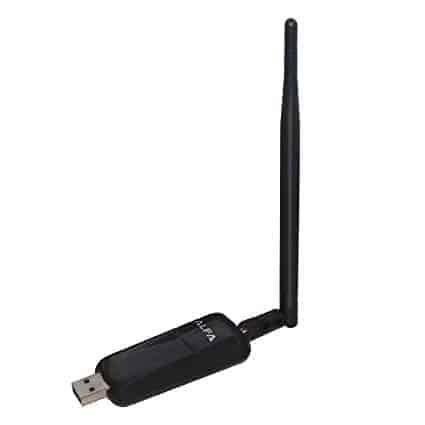 This adapter uses Realtek RTL8812AU chipest which is very new in market.This is a wide range USB 3.0 wireless adapter it has large external antena on it. 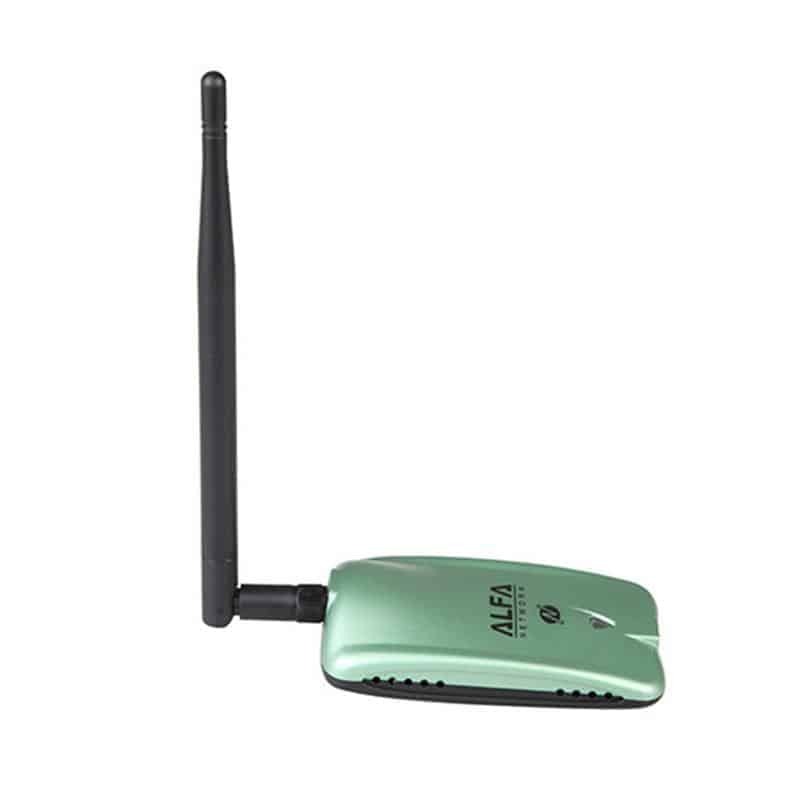 It is best with dual antennas and 2.4 GHz 300 Mbps/5 GHz 867 Mbps – 802.11ac and a, b/g/n compatibility. 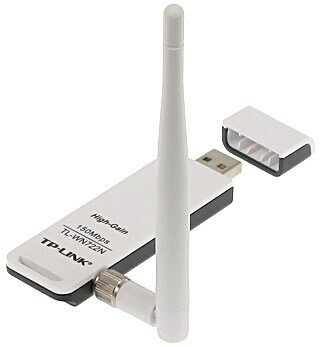 This is the fastest and long range WiFi adapter. Use this command to start with installing the required drivers. It is very aggressive WiFi adapter. Its performance is outstanding. This is suitable only for short and medium range but performance is good of this adapter. Now days Panda has changed its chipest they are moving back to simple adapter , so choose wisely while buying. Its is a dual band USB adapter. This adapter support 2.4 Ghz band and also support 5.0 Ghz band/. the cost of this adapter is slightly higher then others but it works best in hacking. 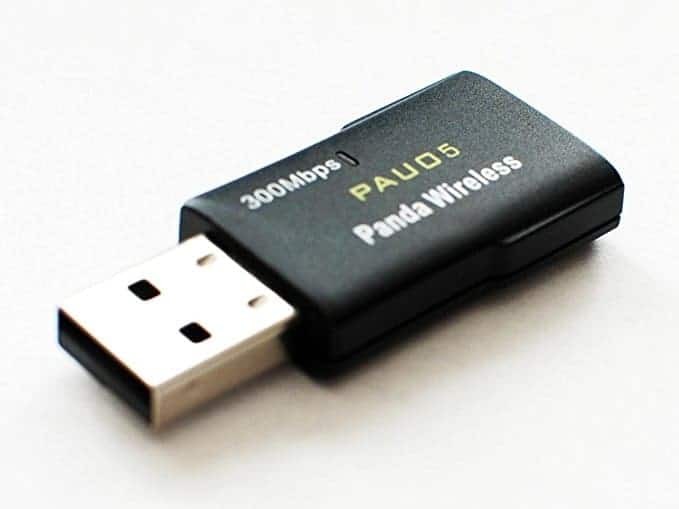 So here provided you all the list of best USB WiFi adapter that are compatible wit Kali Linux and are used for penetration testing and also as hacking tool. So choose one which is better for you in terms of price , performance and stability.